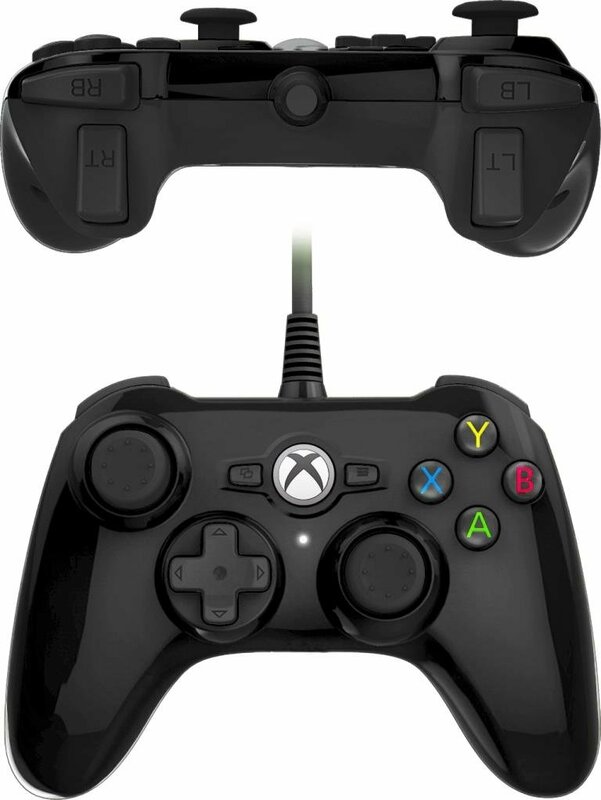 For those of you who own an Xbox One and dislike the big clunky controller, you need not fear any longer. 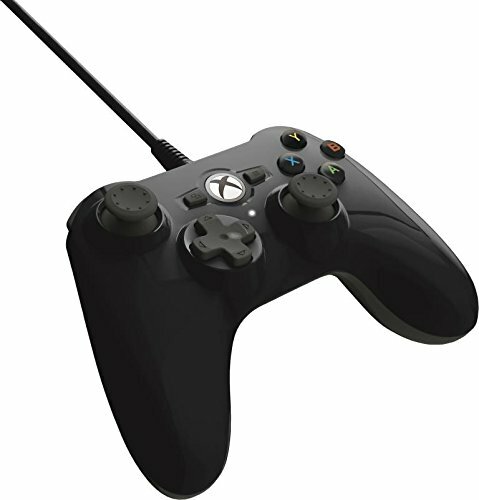 Power A will be releasing officially licenced “mini” controllers for the Xbox One. 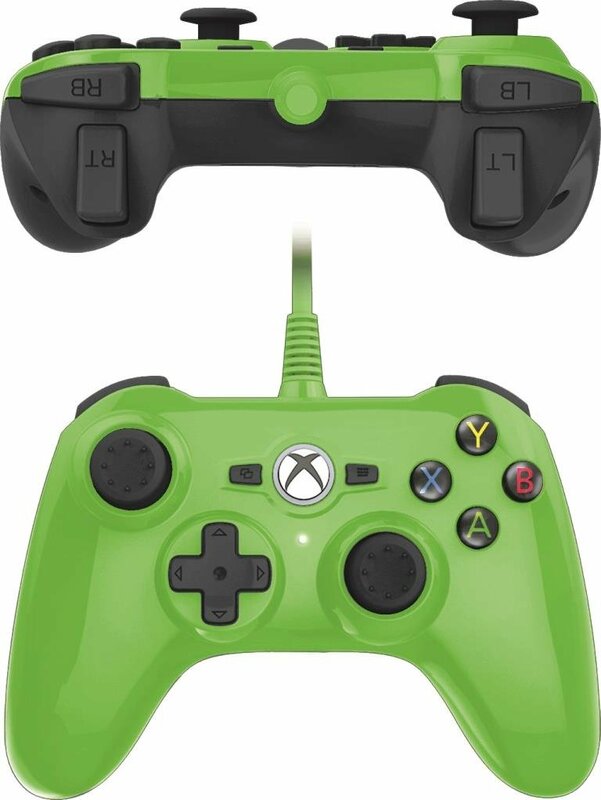 These controllers will come in two colour variants: green and black. Pictures can be seen in the spoiler below, showcasing the two colour variants from different angles. 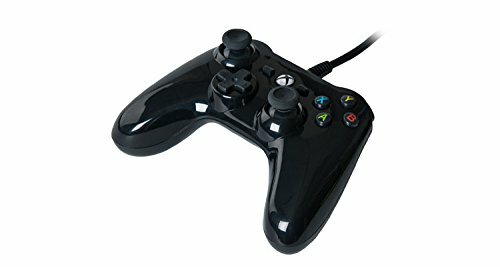 The controller is built with intent to cater to those with smaller hands (obviously with it being a smaller controller). The controller will also be wired (with a three meter breakaway cable) and a wireless variant is not yet in the works, or at least not to our knowledge. 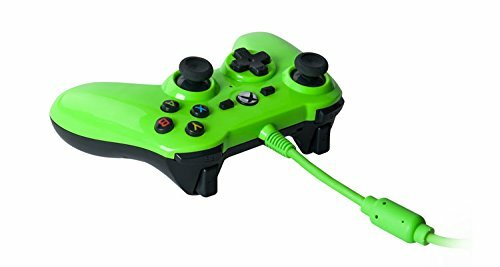 Personally I cannot stand using wires any more than I have to and try to avoid wired controllers at all costs, despite having too deal with batteries repeatedly, but it a small cost to save myself from the annoyance of wires. 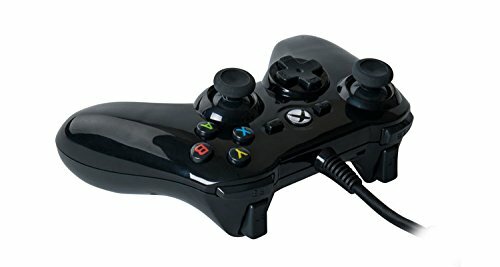 I’m sure most people would take the convenience of wireless any day, but we will see how well this wired controller sells. 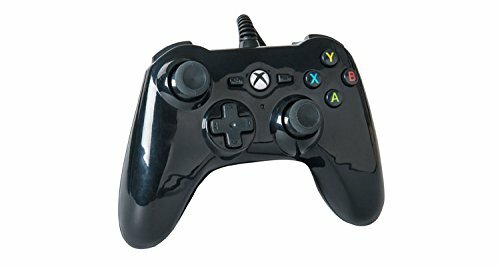 The controller will release on the 17th of October this year, and is already available for pre order on Amazon.co.uk but not on the American site. Nothing is known so far about a US release but it is more than likely coming soon. For now though, the only way to obtain the controller in the US is to import it from Europe. The dimensions listed on Amazon are as follows: 13.7 x 10.9 x 5.6 cm ; 259 g. So that can give you an idea of how big the controller will actually be. Will you be buying this controller? In which colour variant? I personally think they both look far too glossy and the green variant looks terrible altogether but to each their own. 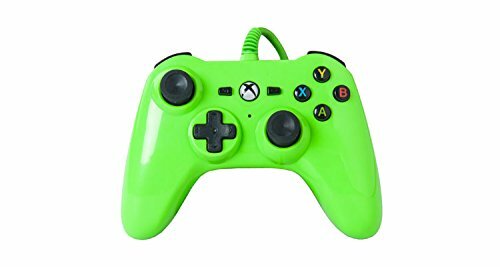 I am interested in a new controller for my Xbox One and the mini controller is cheaper than the standard one, but the size is of course an important factor, it may be uncomfortable to hold.